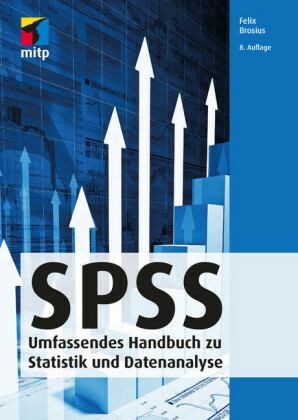 SPSS syntax is the command language used by SPSS to carry out all of its commands and functions. In this book, Jacqueline Collier introduces the use of syntax to those who have not used it before, or who are taking their first steps in using syntax. 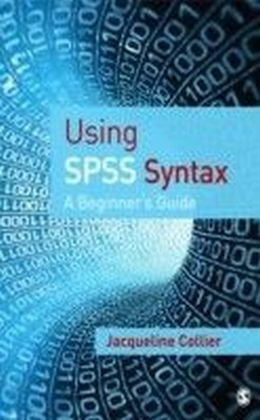 Without requiring any knowledge of programming, the text outlines: - how to become familiar with the syntax commands, - how to create and manage the SPSS journal and syntax files, - and how to use them throughout the data entry, management and analysis process. Collier covers all aspects of data management from data entry through to data analysis, including managing the errors and the error messages created by SPSS. Syntax commands are clearly explained and the value of syntax is demonstrated through examples. 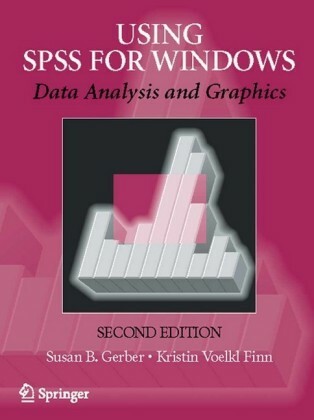 This book also supports the use of SPSS syntax alongside the usual button and menu-driven graphical interface (GIF) using the two methods together, in a complementary way. 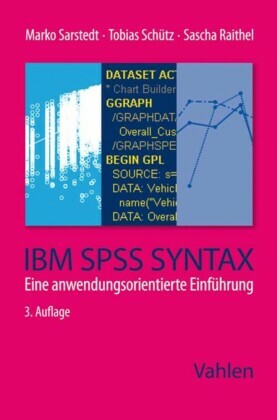 The book is written in such a way as to enable you to pick and choose how much you rely on one method over the other, encouraging you to use them side-by-side, with a gradual increase in use of syntax as your knowledge, skills and confidence develop. 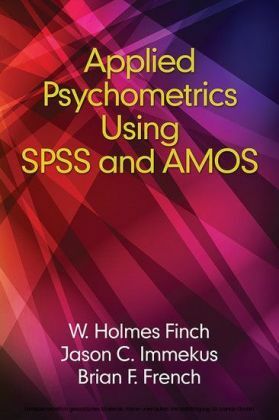 This book is ideal for all those carrying out quantitative research in the health and social sciences who can benefit from SPSS syntax's capacity to save time, reduce errors and allow a data audit trail.